As youth immigrants and activists, the Latino Youth Leadership Council of LAYC recognized the urgent need for youth-driven #OwnVoices stories to provided a human face to the current immigration debate. Few books reflected their reality, so they decided to do something about that: they wrote their own. 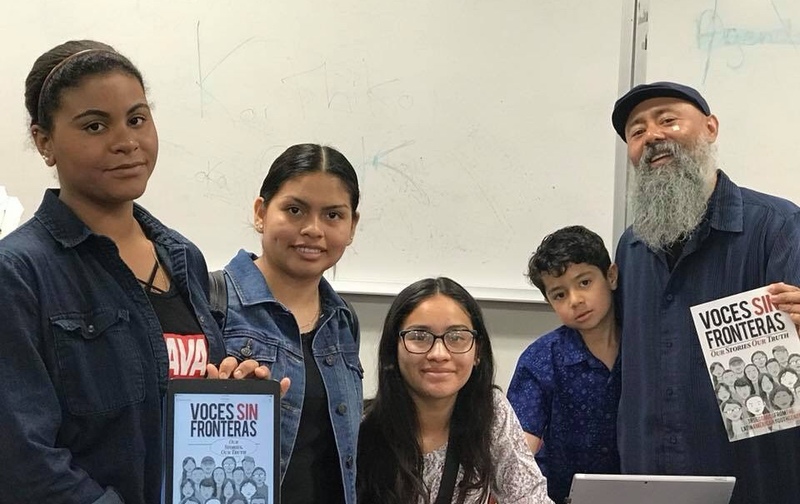 Now, through Voces Sin Fronteras: Our Stories, Our Truth, these teens are inspiring, motivating, and educating others by telling their own stories of immigration and transformation in comics form. 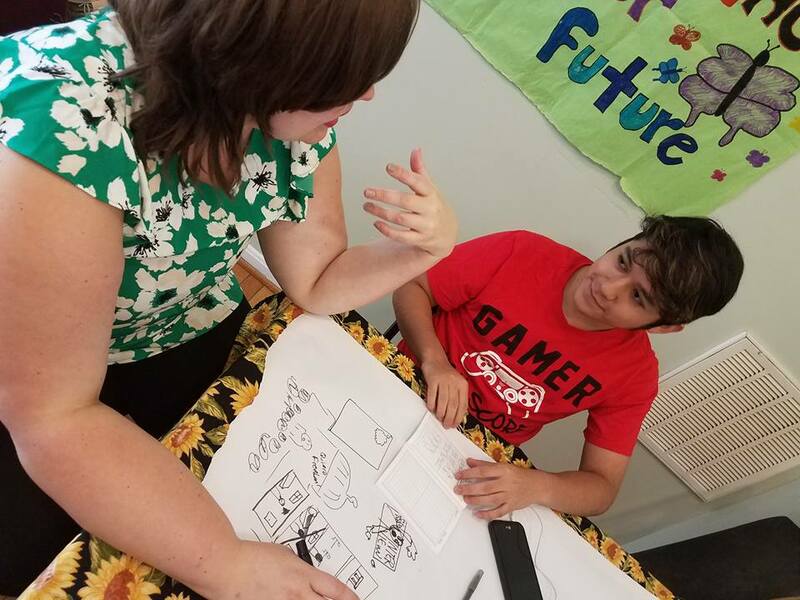 During the summer of 2017, Shout Mouse Press held a month-long workshop with LAYC's Latino Youth Leadership Council (LYLC), a passionate group of young people dedicated to social justice in their community. 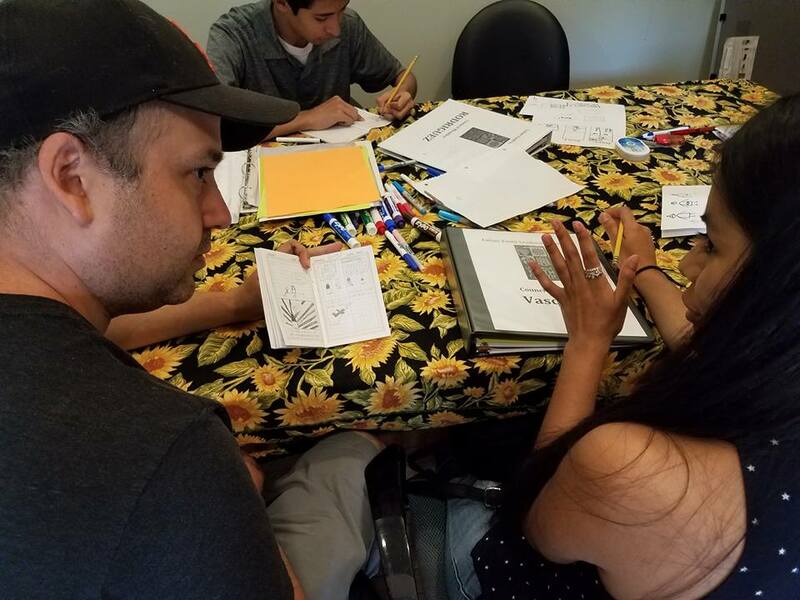 The workshop, led by a team of teaching artists with experience devising and illustrating comic books, resulted in this graphic memoir collection by Latinx youth that inspires, motivates, and educates its readers, and that changes the narrative about America's immigrants. 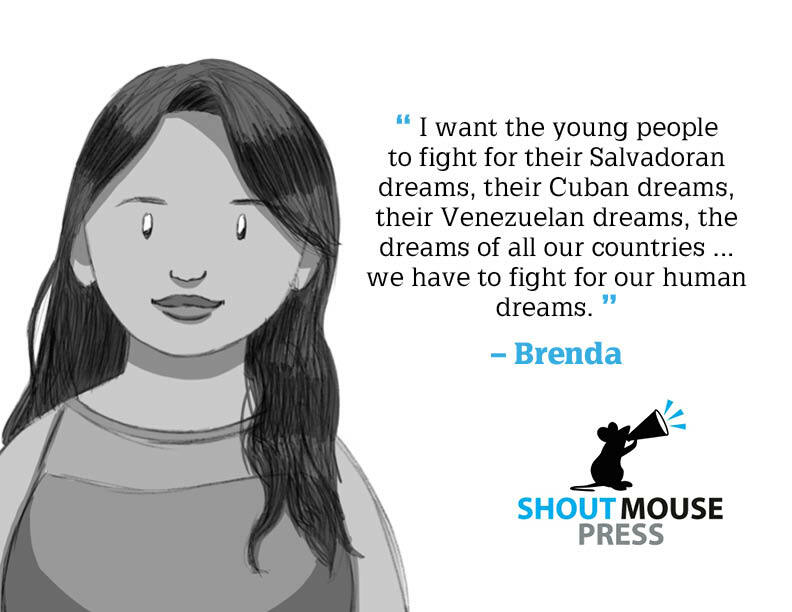 The missions of LAYC and Shout Mouse Press converge in this project: we want all young people to feel empowered to speak their truth. This mission is especially important for those whose voices are too often silenced, or devalued. The determination of these authors to share their truest selves on the page is an act of courage. It inspires respect; it expands empathy. 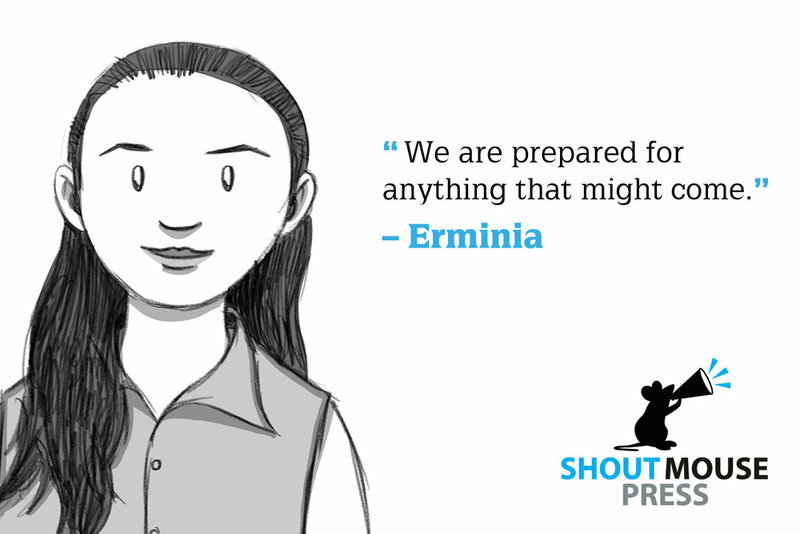 This book gives rise to not only their voices, but to the voices of all those living in shadows whose stories go untold.